Scorpion Mezcal in all its masculine glory. 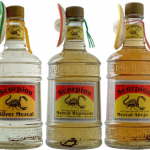 Scorpion Mezcal was one of the very first mezcals to reach beyond Mexico. 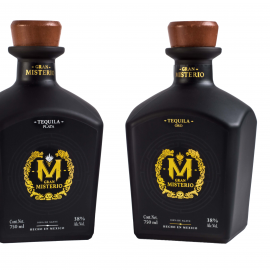 With an exciting small scorpion resting on the bottom of each bottle, and a strong and visible design, the Scorpion Mezcal made people look and want to taste. 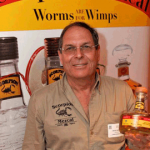 Douglas French, founder and owner, has an interesting attitude towards mezcal production and spirits production in general. 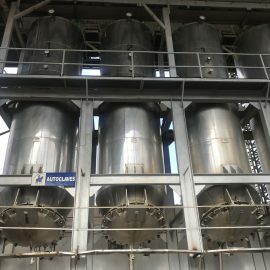 He invests considerable time and ressources in renewing the actual raw materials for the mezcal. He finds and cultivates wild varieties of agave and has recently begun breathing new life into old varieties of local corn. 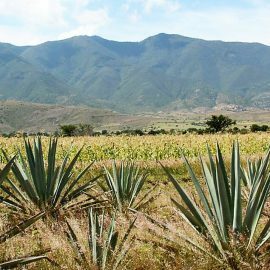 These are investments into the future of mezcal and whisky, but also very important investments in establishing local, agricultural knowledge. 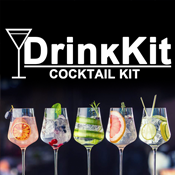 Scorpion Mezcal tastes good and mezcal has certainly become popular among the new generation of bartenders, who praise the craft of the small distilleries and then general “handmade” feeling of artisanale spirits. 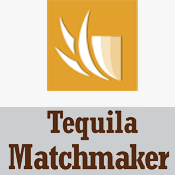 Here at TequilaList we were curious, and Douglas French was kind enough to answer our questions. Q: When was Scorpion Founded? 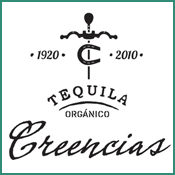 A: I planted my first agave plantation in 1995 and installed my first pot still in 1996. 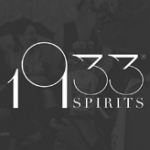 I started to bottle and sell my first mezcals in 1997. 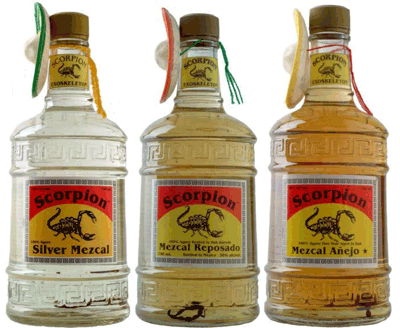 I started selling Scorpion Mezcal in 1999. 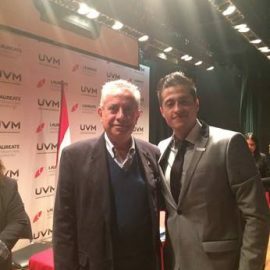 Q: I can tell from the interviews I have read, that you and Barbara Sweetman are the main persons in Caballeros. How big is the company in terms of people? A: Caballeros is just Barbara and Me. 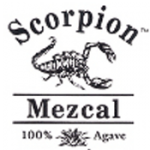 Scorpion Mezcal has approx 15 direct employees and 10 more in the farming operations. Q: How did the idea with the scorpion come about? A: One night during a big party my wife and I had an epiphany about how to get ourselfes noticed in the huge big bucks market, while we had no money. 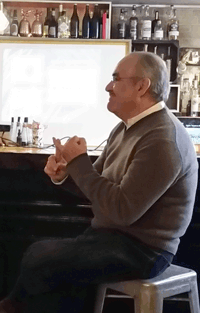 My wife Maria Giannini thought that a scorpion would shake up the crowd and that was the beginning. And we remembered the idea in the morning when we were sober. Q: I have an impression, that the idea with a worm or scorpion in the bottle is a concept which is frowned more upon by younger generations of agave afficionados, than older ones. Do you think that might be true? A: Yes, that is true. The worm was a gimmick (and a flavouring) and so is the scorpion ( no flavor ). They were needed to sell a beverage that no one knew and there was no demand for it. 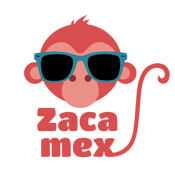 So this is how we smuggled mezcal into the global market and created a category that did not exist. Well it worked. 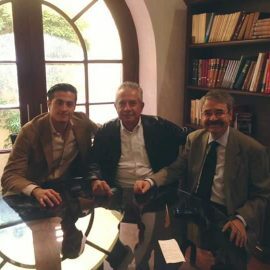 So now I suggest that the younger generation tastes the mezcals and decides what is good according to their own taste buds. 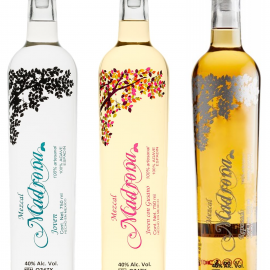 I think people should really make a presonal choice: Do you like Silver , Reposado or Añejo. 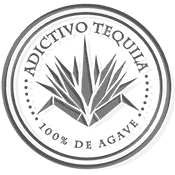 Then which of the 30 some odd varietals of agave do you prefer. 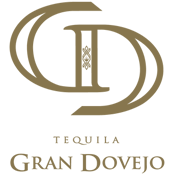 And do you prefer it as an Añejo or a blanco or a reposado. Go beyond the appearences and gimicks and really make a personal decision as to what tastes good to you and what tastes bad. 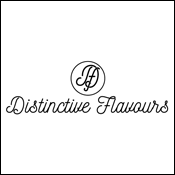 Mezcal as a category is so complex that the flavour options are never ending. You have to taste and decide. 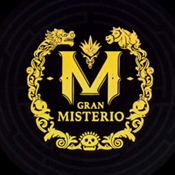 Q: It seems Don Lupe was the first mezcalero – is he still on board? A: No Don Lupe disappeared back into the mountains after a couple of years. His son lives next door and runs an auto repair shop. We continue to be friends. 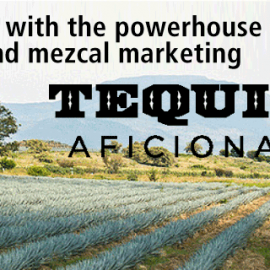 Q: The farming perspective of mezcal production seems to be close to the heart of Douglas French. How much land do you have? 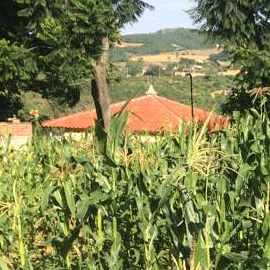 I often wonder whether there is such a thing as agricultural education with focus on agave? Or is it all tradition and knowledge passed from farmer to farmer? 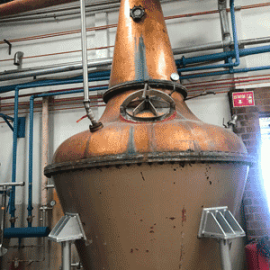 A peak into the distillery. 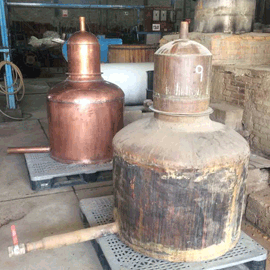 A brand new copper distiller has arrived to replace the old worn one. A: I have about 20 hectarias of agave planted on 6 or 7 small plantations. Because of the revolucion in 1910 there are no large parcels of land. All the land was subdiveded and given to the local natives . So theirs are the only small parcels of farm land. 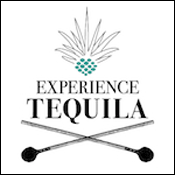 No there is no education in agave farming in Oaxaca. It is all traditional knowledge passed down from generation to generation. 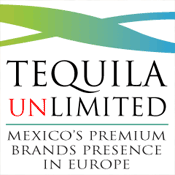 Q: Product development is an important activity in any company, yet often strangely absent i many tequila brands. 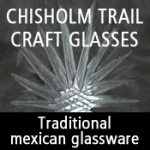 You seem to have a good eye for upcoming challenges like the future lack of agave. Do you believe you have a different approach to the process of renewing the company than other companies? A: There is almost no preprogramming in Mexico. It is not a Mexican quality. They are a passionate people who react to the pulse of life NOW!. I try to program, but it is difficult to foresee the demand when the raw material takes 8 to 15 years to grow to maturity. Do you have a crystal ball? If so please enlighten me! 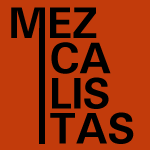 Q: Following the rise of mezcal very much from the side line, I think the sustainability discussion which seems to have gained traction is interesting. 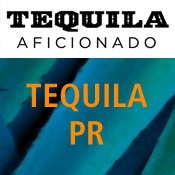 But I also think it very difficult to believe that the mezcal industry can avoid the industrialization that we find within the tequila industry. 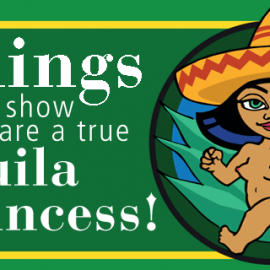 After all there was a reason why the early tequila producers abandoned the palenques in favor of the hornos. 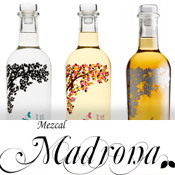 How do you think the mezcal industry will evolve.? A: This is obvious. People want to cheer the producers on to be traditional, however the economic reality is that even these “artisanal” producers want to send their kids to collage, sleep on beds with matresses, drive cars and enjoy general economic prosperity. With the traditional production processes, they have to suffer back breaking work and low volumes of production and very little money for their family income. Now Mezcal is going global. Do you want to drink and maintain your producers in the economic slavery, poverty or even extreme poverty where they have existed for generations? Does this make you feel good? I think that the global market and hipsters have to decide if they are going to qualify and purchase the product on a basis of quality and taste and let the producers evolve, or if they are going to be slave drivers and insist on drinking stuff that requires that the producers to have to perpetually live in poverty. 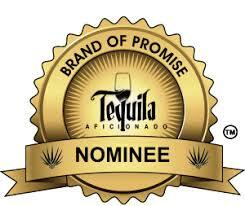 I have worked on this project for 2 decades with the vision that we could get mezcal into the global market. This would bring cash into the poverty ridden economy of Oaxaca. We have achived the begginning of this. Now it is time for the world to applaude these efforts and historic traditions and let the new generations evolve. 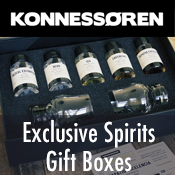 I garantee that the majority of these producers will give you wonderful spirits to drink. and Prosperity will thrive. 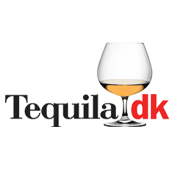 Q: Oaxacan whisky and very small batch mezcals seems to be part of the future for Caballeros? The whisky sounds very interesting. Can you please tell us how it came into being? A: As you noted above, shortages of agave. 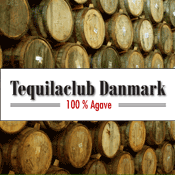 We are living a shortage of agave and due to this my distillery is not producing for months on end. 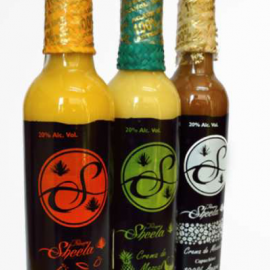 So I decided to produce other products like rum and whiskey. 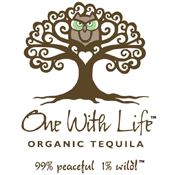 I realized that the Oaxacan criollo whiskey was really special in so many ways . 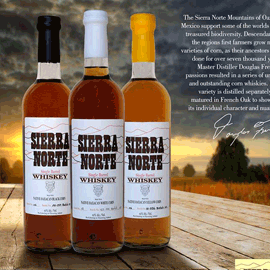 So I focused on this and I am now making whiskey from the different heirloom corns native to Oaxaca. It is such a wonderful product in such a big category. I expect it to really grow.